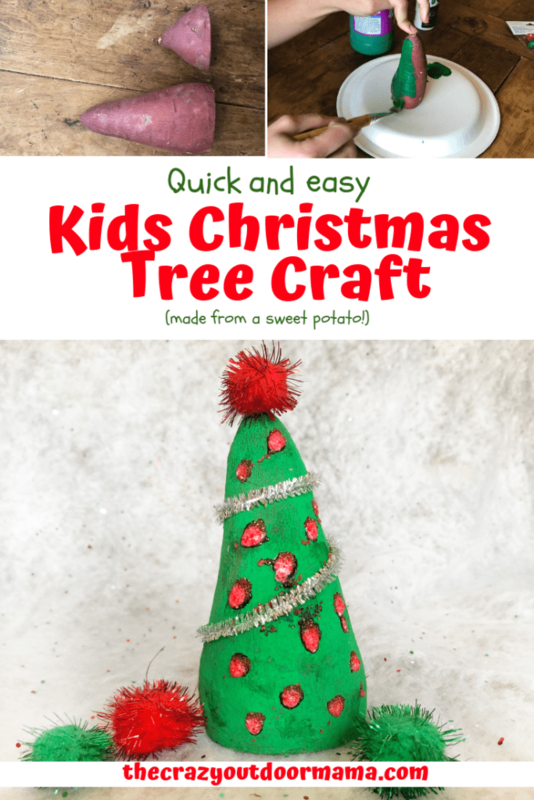 Fun and Easy Kids Christmas Craft – Sweet Potato Christmas Tree! 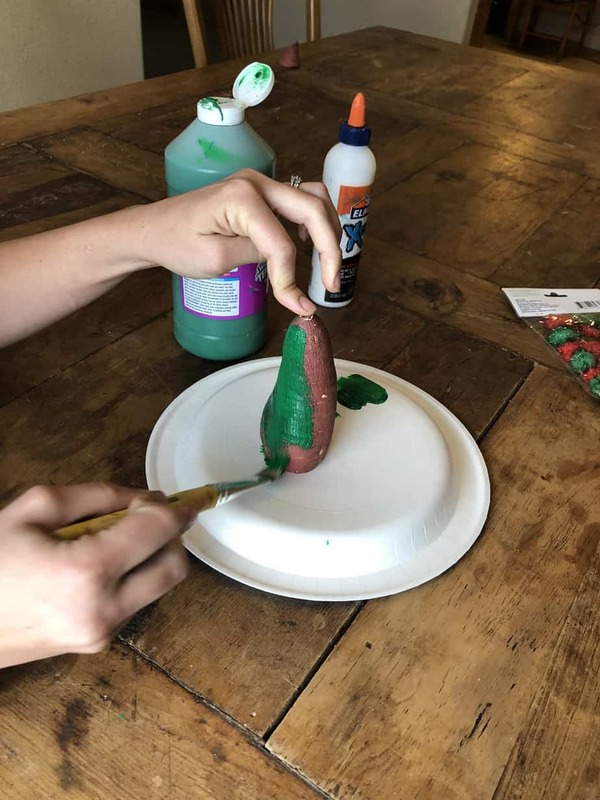 With Christmas on the way, it feels like I’ve been so busy with all the craziness that comes with it, and I haven’t really had as much time as I’d like to do Christmas crafts with my kiddo – in comes the sweet potato Christmas tree! 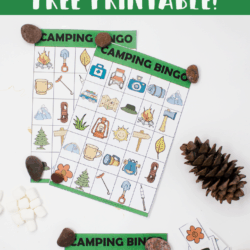 This craft was born out of no time to find all the fancy craft materials, as well as a way for my son to practice his fine motor skills and creativity! 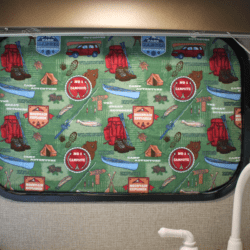 The great thing about this craft is that it can be as fancy and advanced or as basic as you like, depending on who’s doing it! For example, I just used glue dots and sprinkled them with glitter for ornaments. You could take it a step further and instead glue sequins, pretty little beds, or even little pieces of shiny pipe cleaner! Anyways, here is what you’ll need for this fun and easy kid’s Christmas craft! 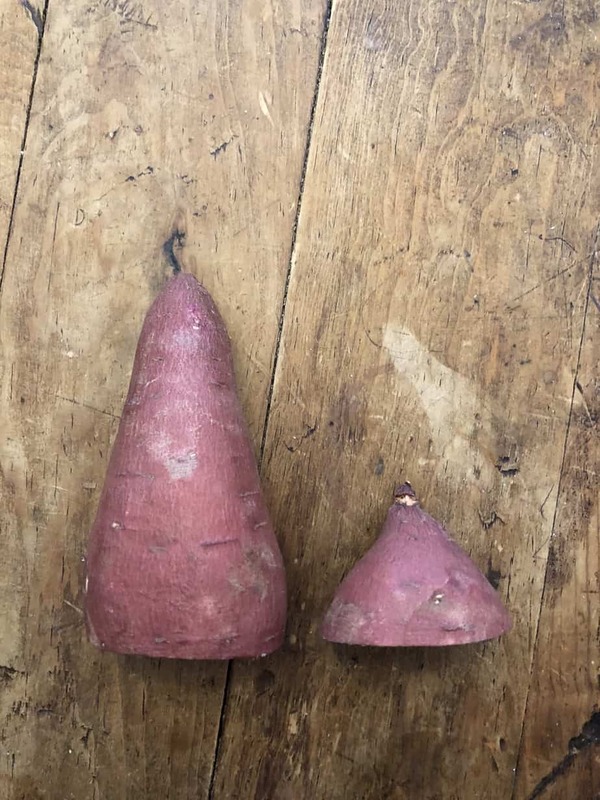 Sweet Potato (try to find one sort of Christmas tree shaped to make this easier! 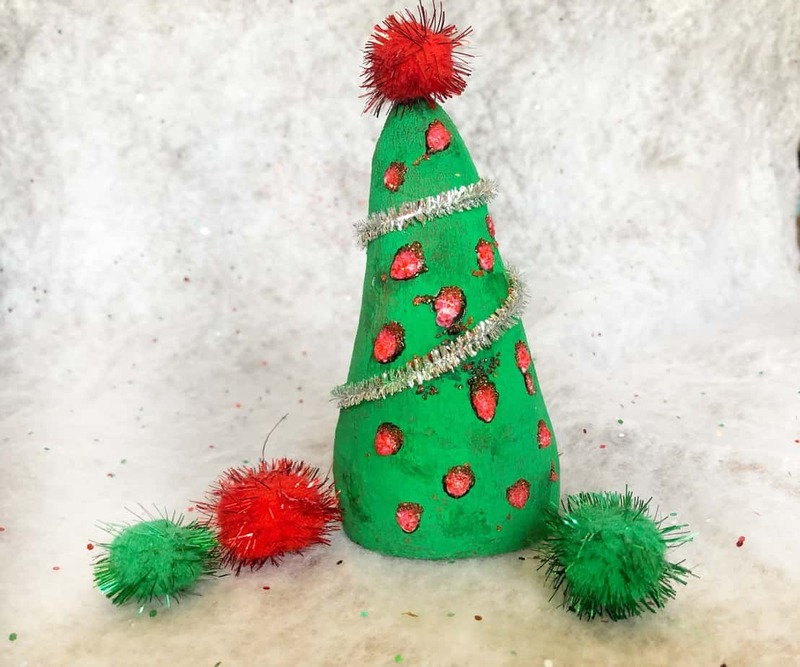 Directions to make this quick Christmas tree craft! One layer is fine enough! Using a pipe cleaner, poke one side into the top, wrap it around, and poke the other side of the pipe cleaner at the end of the potato. After paint dries (5 mins) add glue and decor! 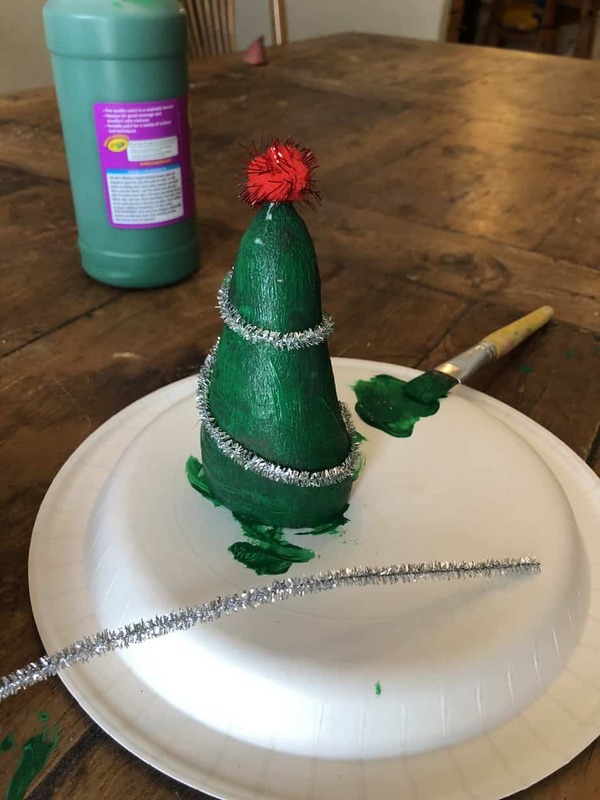 Your Christmas Tree craft is done! 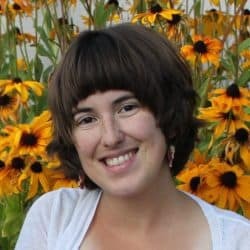 I’d love to see yours in the comments! This could go SO many awesome ways! If you did one, I’d love to see it!